It is inevitable that the Great British weather causes our precious garden furniture to become damaged and worn from downpours and winds, even wasps. When this happens, how can you revamp your garden furniture to make it look as good as new? It doesn’t have to take long – in just one afternoon you can transform your furniture from tired to stylish, without having to splash out on potentially hundreds of pounds. 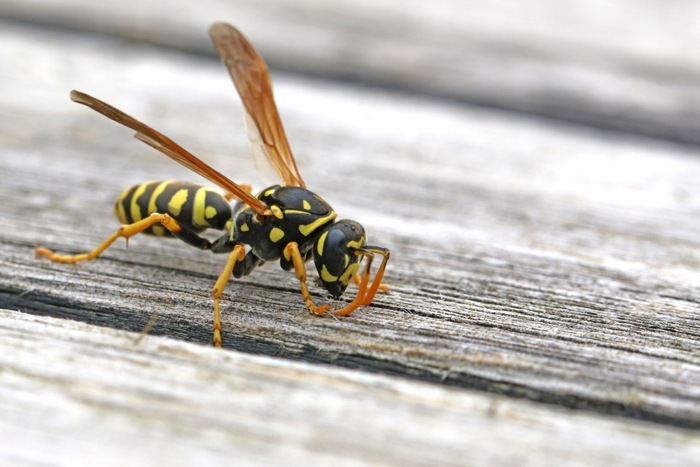 We all know how much mayhem wasps brings in the garden – particularly when dining outside – but this problem can be increased when you have teak garden furniture. 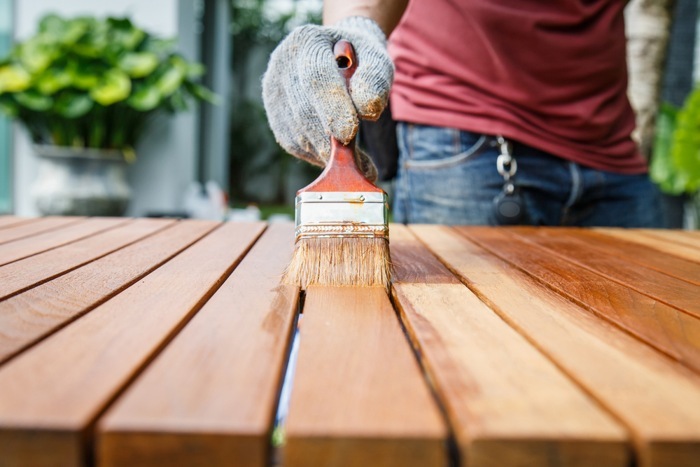 Teak garden sets and oil can be problematic outdoors, as wasps nibble away at the wood leaving patches over the table and chairs. Therefore, you may be thinking, how to get rid of wasps in the garden to stop them from damaging the outdoor furniture? 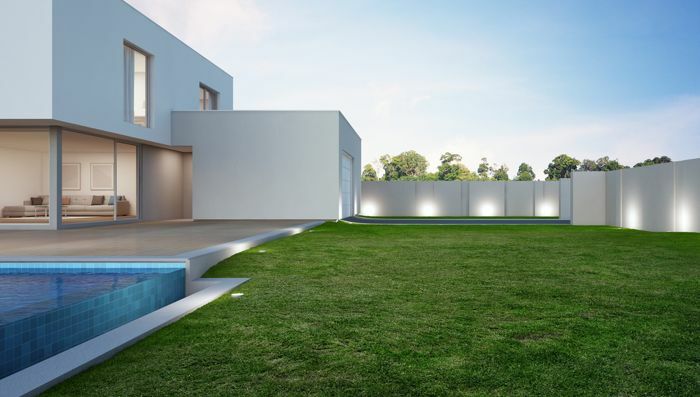 Is an empty garden a minimalist garden? Zen gardens, also known as Japanese Rock Gardens, originated as a place of contemplation. The ambient textures, sounds and lighting form a peaceful space for reflection amidst life’s busyness. In recent days, the stand-out gardens have been adopted by the active and the laid-back, attesting to their universally appealing nature. What do you need to create a Zen garden?